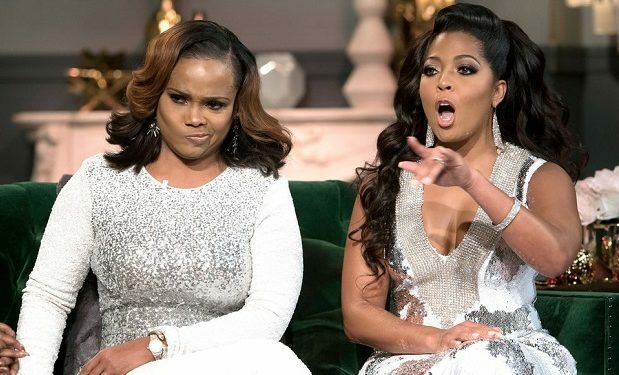 Season 4 of Married to Medicine has come to an end and the women are gathering on green velvet sofas to rehash old griefs. 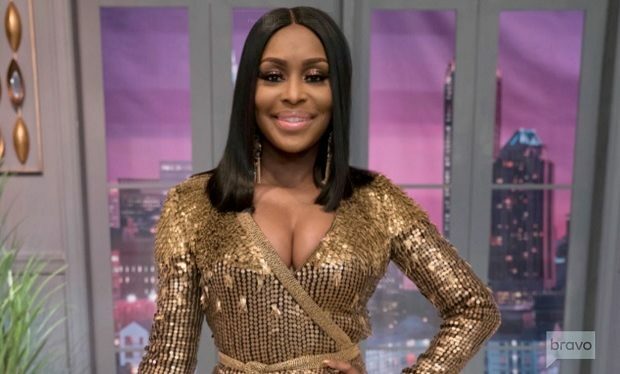 Hosted by Andy Cohen, the reunion will once again tap into the well of rumors about Lisa Nicole Cloud’s husband (alleged infidelities, alleged homosexuality), and the beef between Lisa Nicole, Mariah Huq and Heavenly Kimes. The beef is so real that Mariah takes off her shoes and earrings because she discovers Heavenly is wearing the same pairs. But your eyes shouldn’t be on the women’s feet — it should be on Heavenly’s face. Whenever Lisa Nicole or Mariah speaks, watch how Heavenly contorts her face. 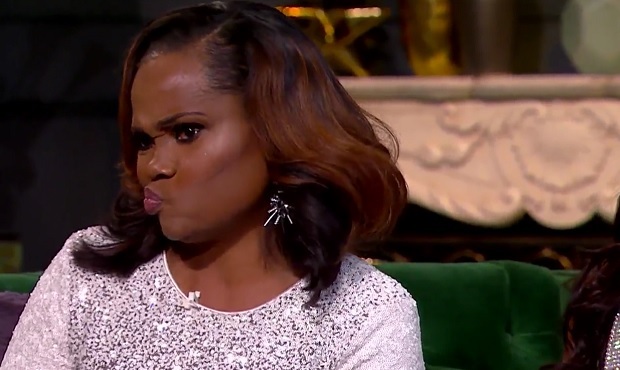 Married to Medicine airs Fridays at 8pm on Bravo.